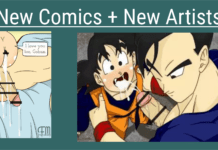 Home News and Updates Join the DBZ Gay Content Sub-Reddit! 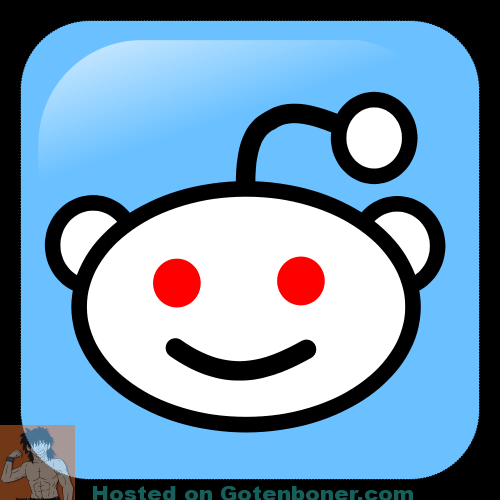 Have you tried Reddit or have heard of it? Well now there is a Sub-Reddit just for DBZ Gay Content!! You can join and post links to your favorite stories, sites, tumblr’s, blogs, everything! You can also start a simple discussion, perhaps asking for pairing ideas for your next story or artwork. 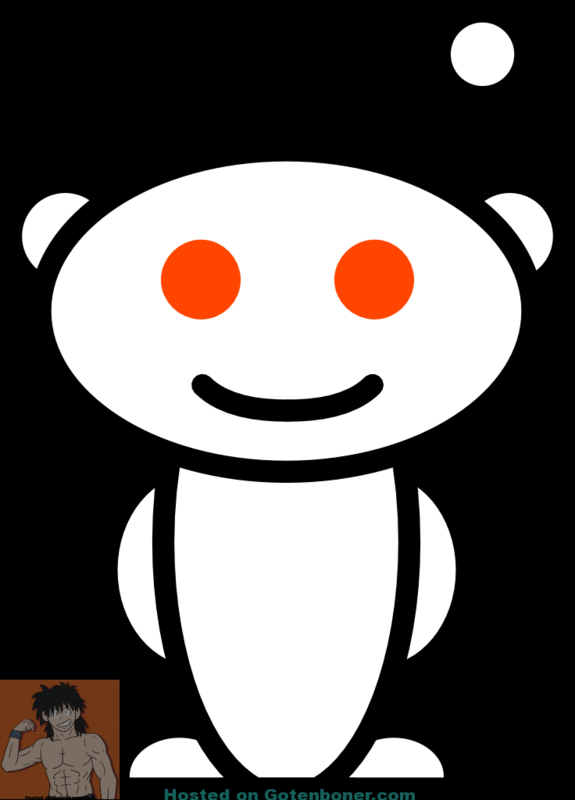 There is no cost, it’s on a VERY popular website (Reddit.com) and is useful for both Content Makers and Content Readers! Hit the Subscribe button on the right sidebar on Reddit!